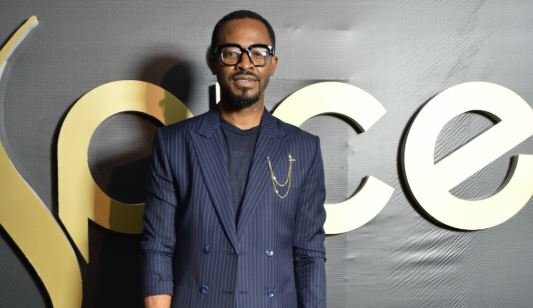 D’Banj, OC Ukeje and Aliko Dangote were among the Nigerians who received awards at the inaugural edition of Spice Lifestyle Honors Honors. 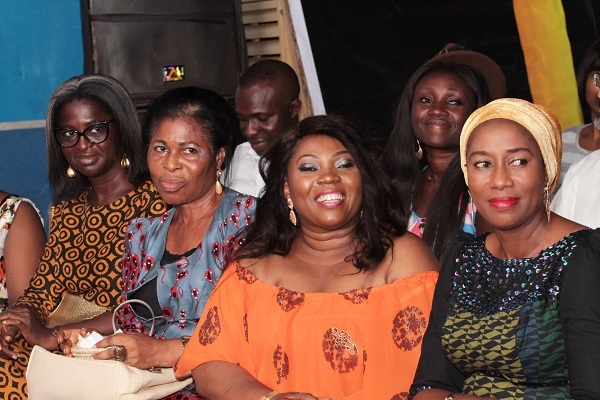 The lifestyle awards, which was organised by Spice TV, held at the Eko Convention Centre, Lagos. 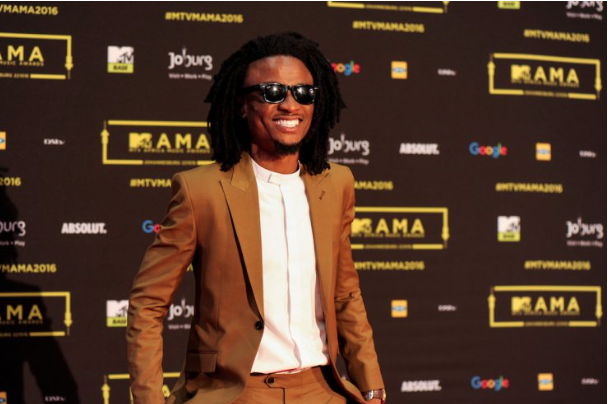 Guests in attendance were treated to performances from alternative Nigerian musicians, including Asa, Adekunle Gold, Falana, Teni, Ladipoe, and Bez. 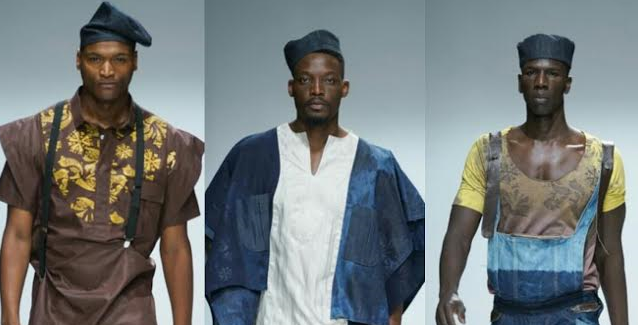 Fashion designers like Lanre Da Silva, Deola Sagoe, Ohimai Atafo, Chuulapp, Orpaleng, Osei Duro and Torlowei also showcased their works. Holiday destination of the year – Dubai, UAE. Best hotel of the year – One and Only, South Africa.